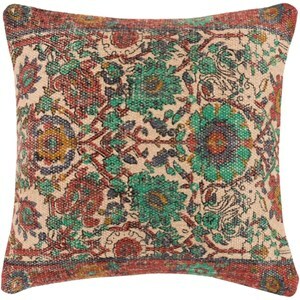 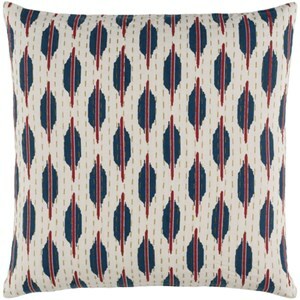 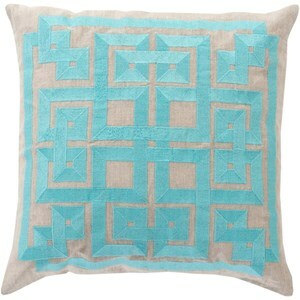 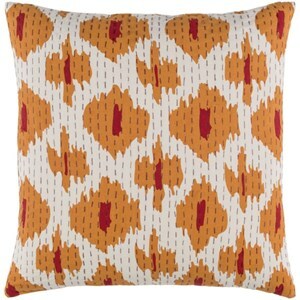 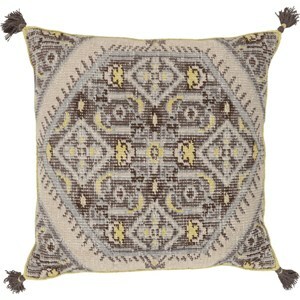 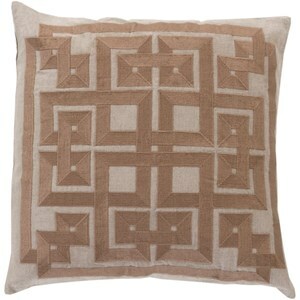 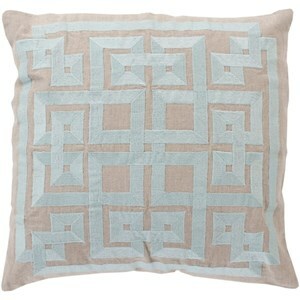 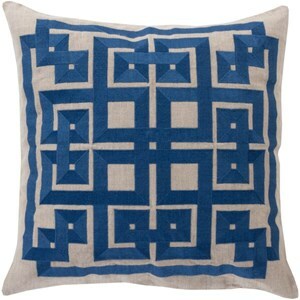 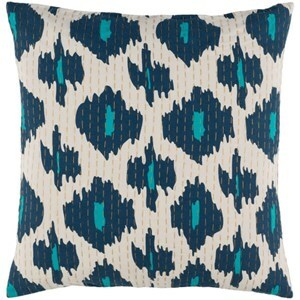 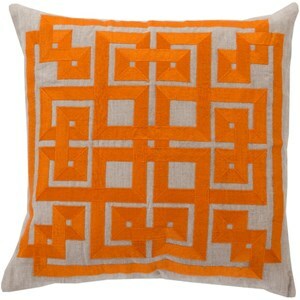 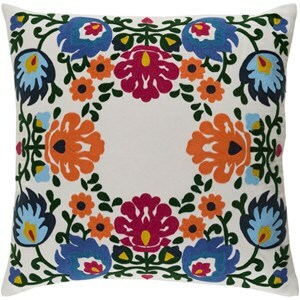 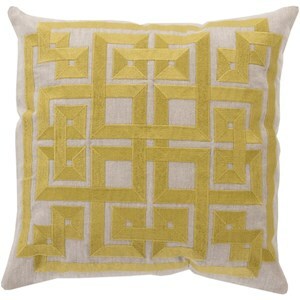 Intersect in symmetry with this perfect polished pillow from the Beth Lacefield collection. 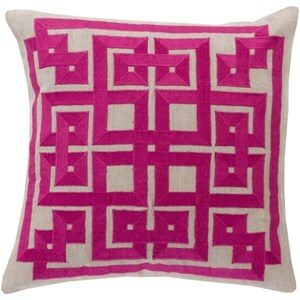 Featuring overlapping pink colored square shapes; this piece radiates a smooth symmetrical look that easily translates from room to room within your home. 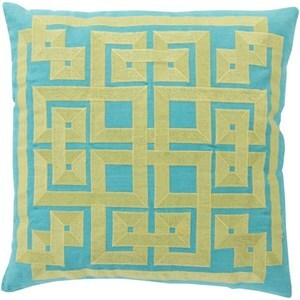 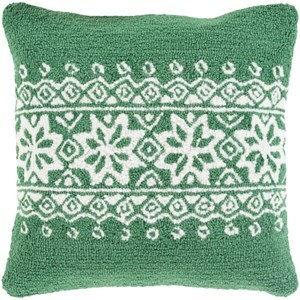 This pillow contains a zipper closure and provides a reliable and affordable solution to updating your home’s decor. 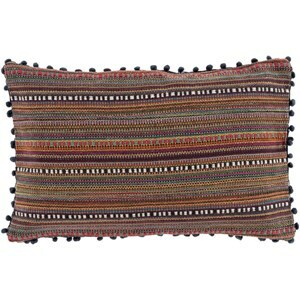 Genuinely faultless in aspects of construction and style, this piece embodies impeccable artistry while maintaining principles of affordability and durable design, making it the ideal accent for your décor.